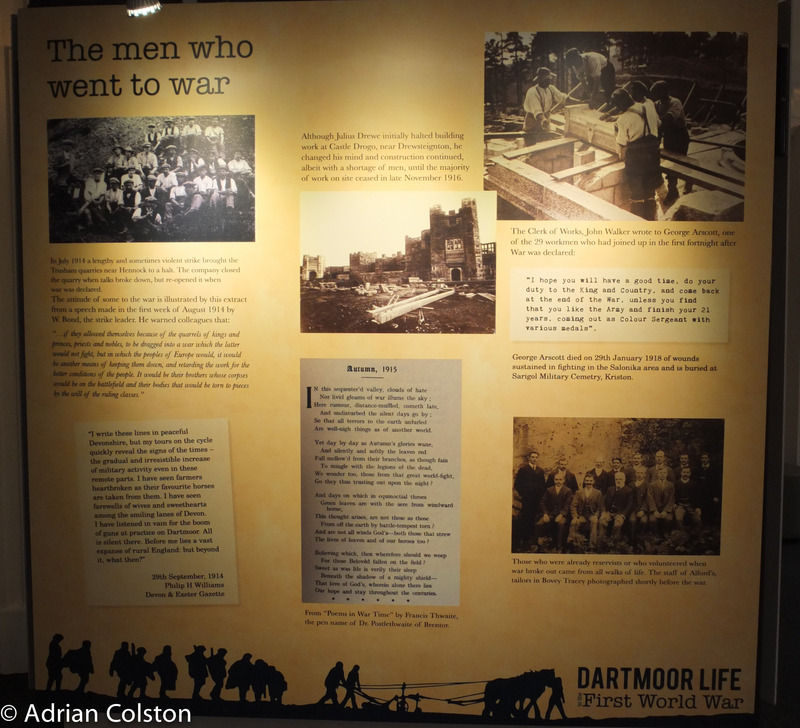 A new exhibition has started at the DNPA’s Princetown Visitor Centre entitled ‘Dartmoor life in the the First World War’. 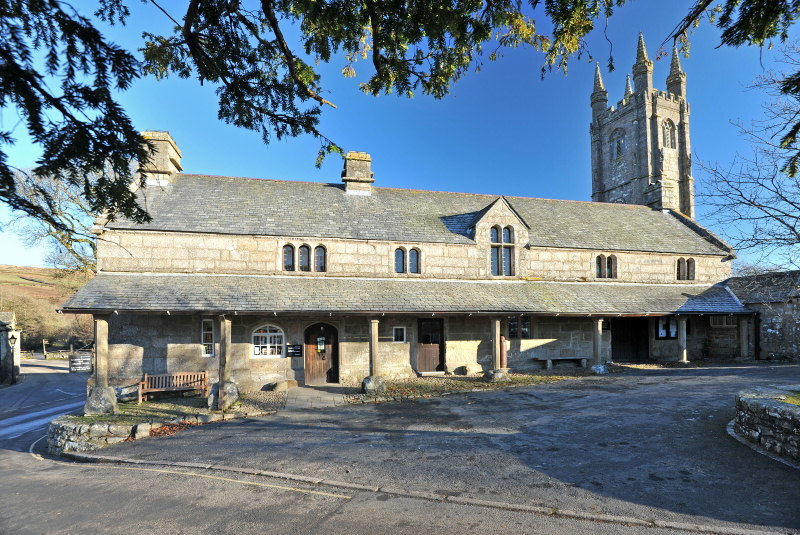 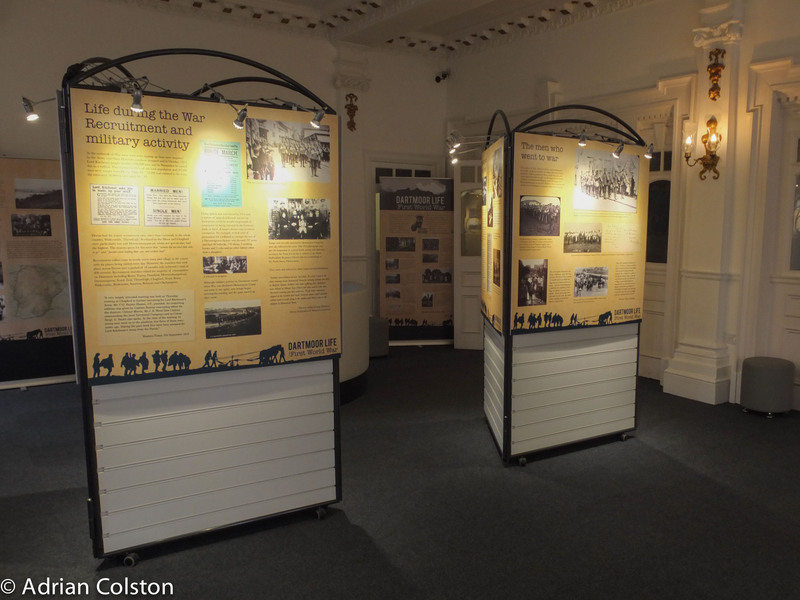 The exhibition has been put together by the Dartmoor Trust – rather than talking about the battles in France and Belgium the exhibition describes what impact the war had on Dartmoor – how farming changed, where hospitals were set up, conscientious objectors etc. 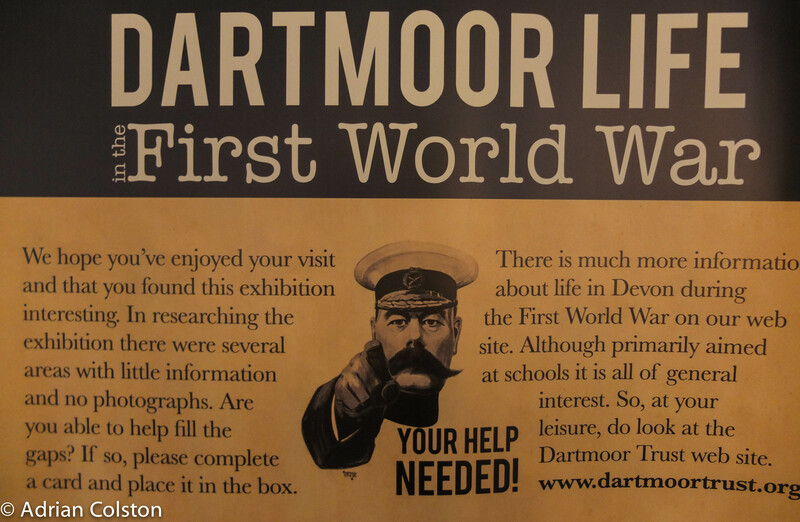 The exhibition also makes a plea for more information or photographs to help fill some of the gaps in our knowledge about Dartmoor in WW1. 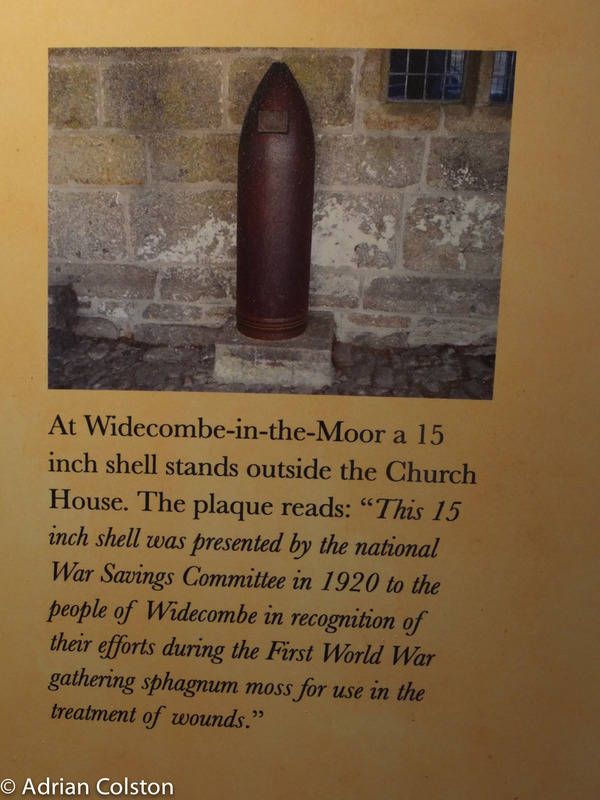 We are still trying to find out more about Major Hole of Parke in World War 1 – see here for further details – can you help? 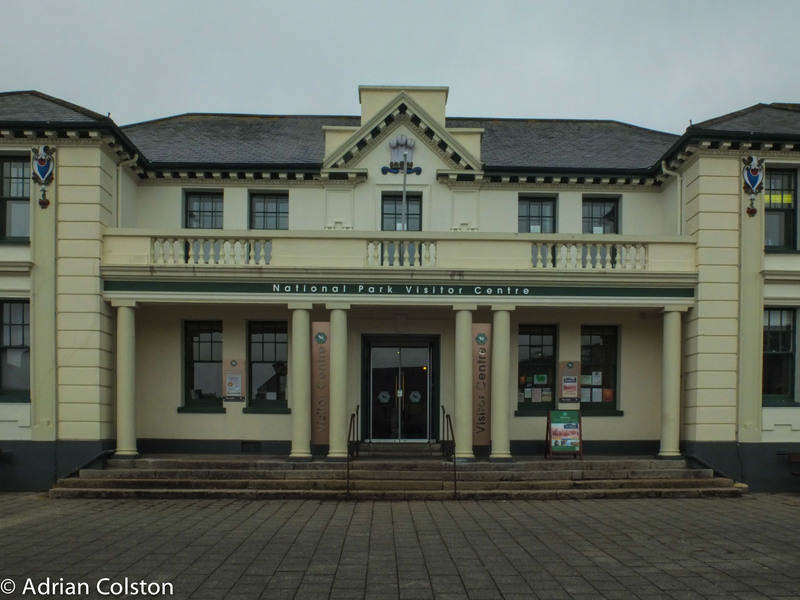 You might also be interested to know that there are a couple of WW1 exhibition rooms at the Royal Albert Memorial Museum in Exeter – one of recruiting posters and the other on facial reconstructive surgery. 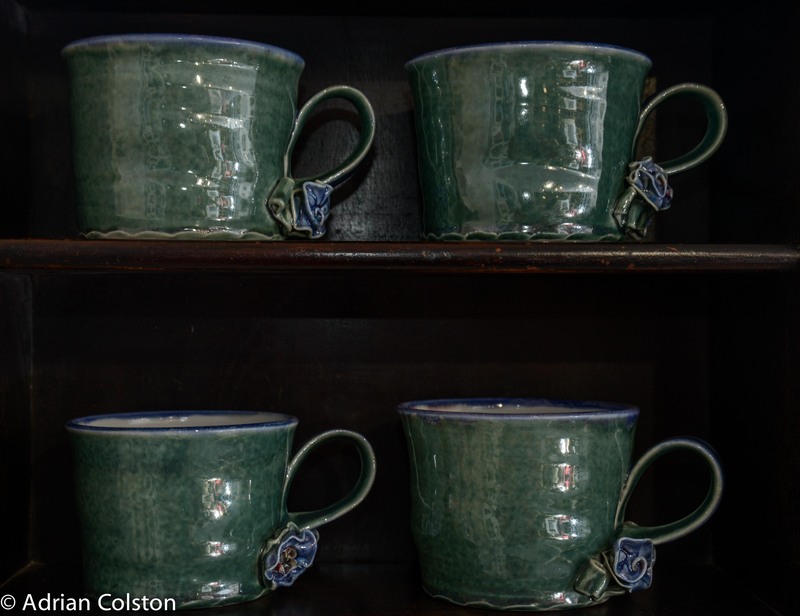 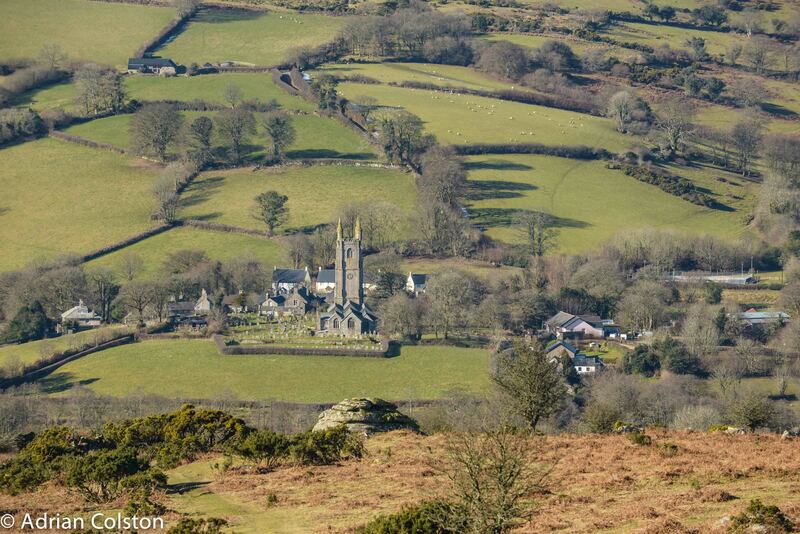 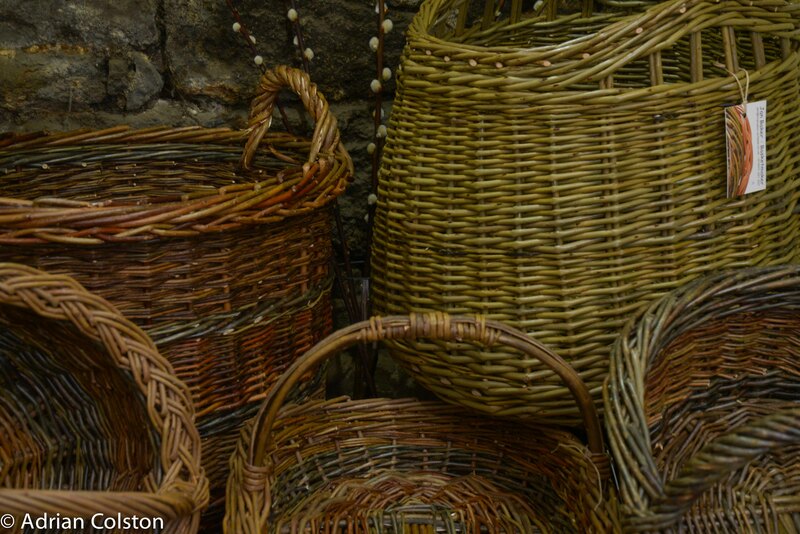 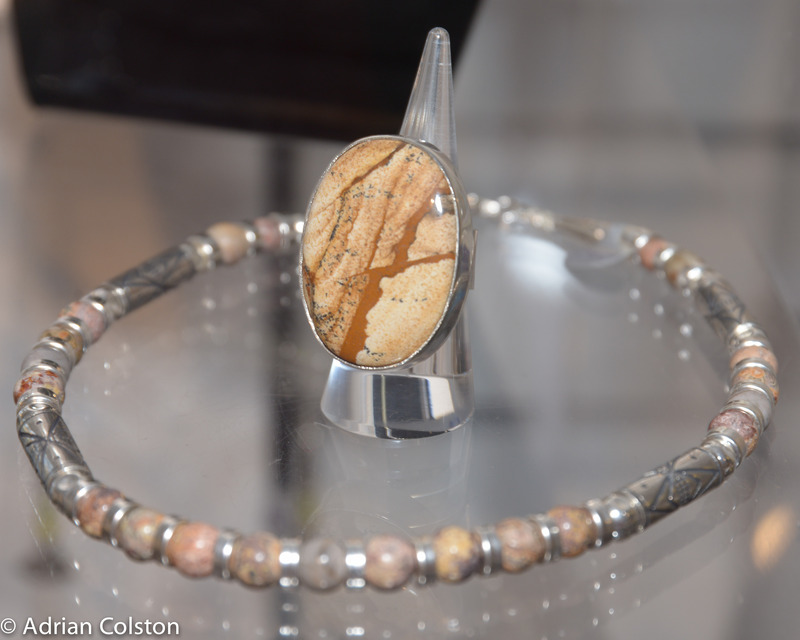 A couple of days ago I went down to Widecombe to photograph the new Gallery – see here. 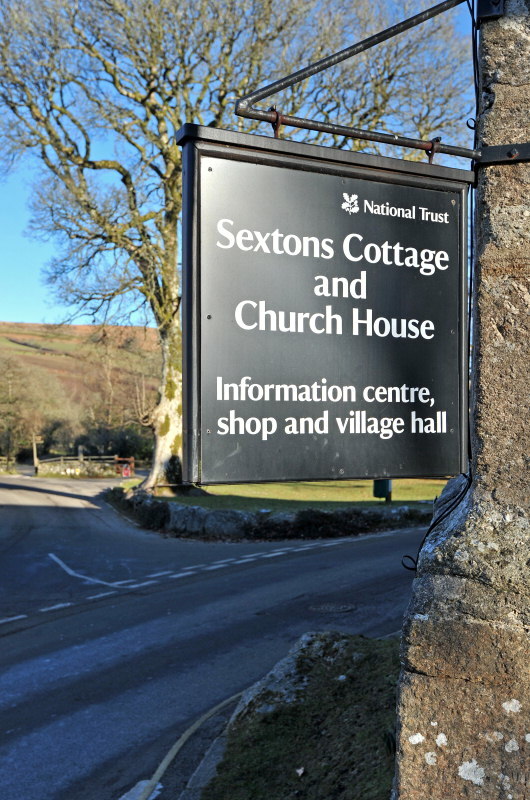 A simply shot of the sign with Dartmoor creeping in the the left! 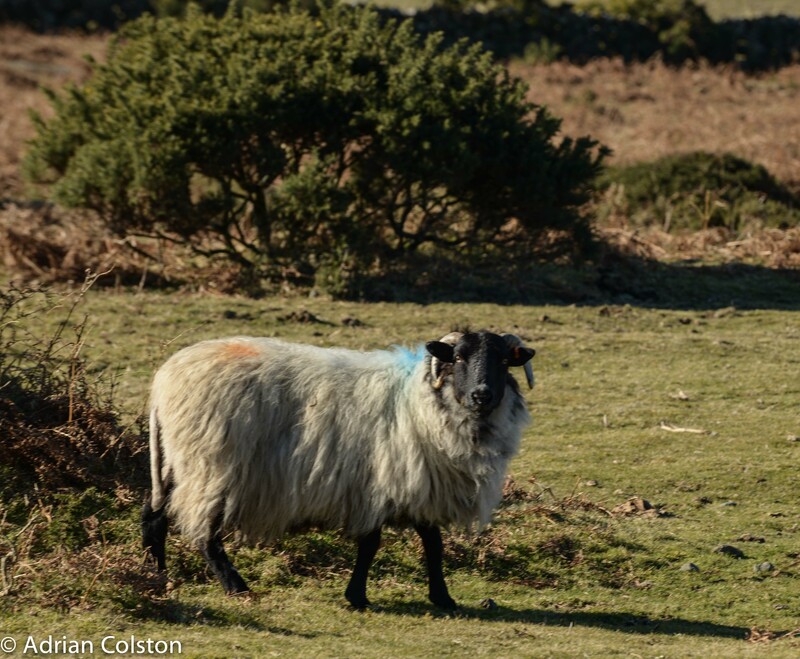 Photo Jon Hare. 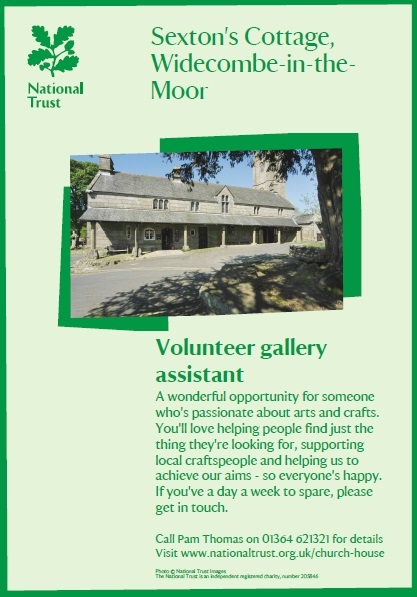 Pam Thomas our Shop Manager is looking for a volunteer to help run our new Gallery – does this appeal to you or someone you know? 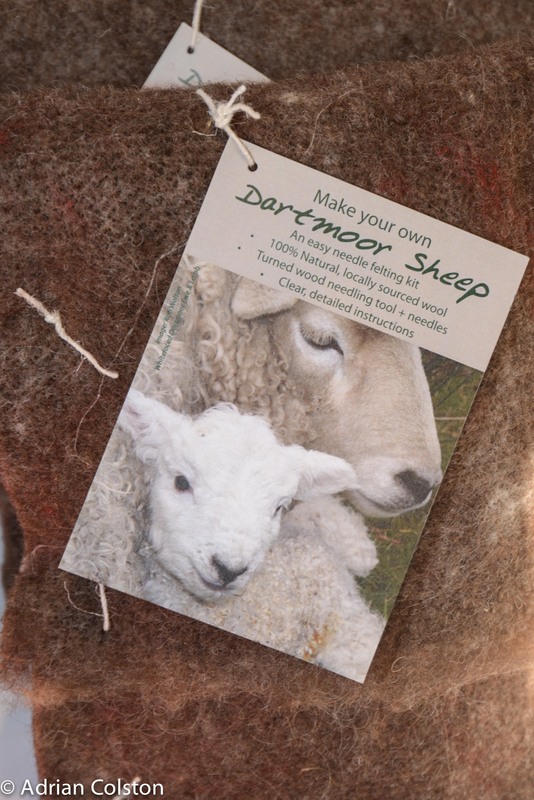 If so give Pam a ring – details on the poster above. 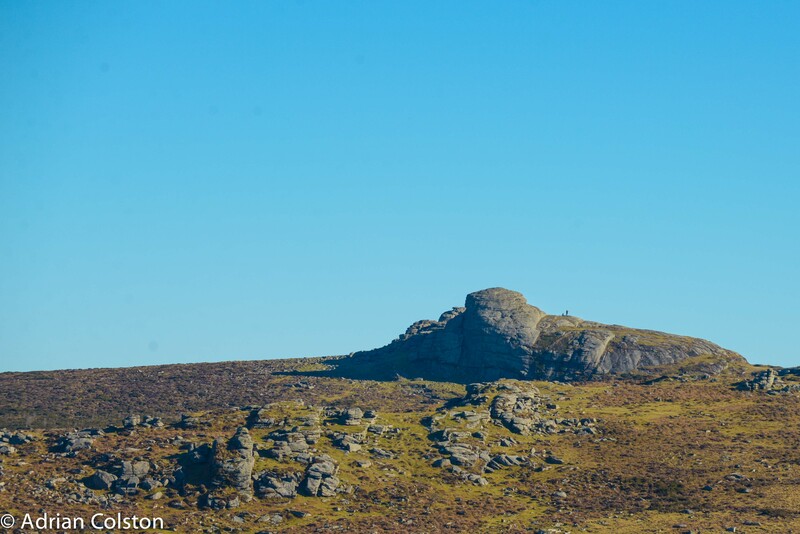 From the same spot as the last photo – here is the view across to Princetown – the tall mast is on North Hessary Tor beside Princetown. 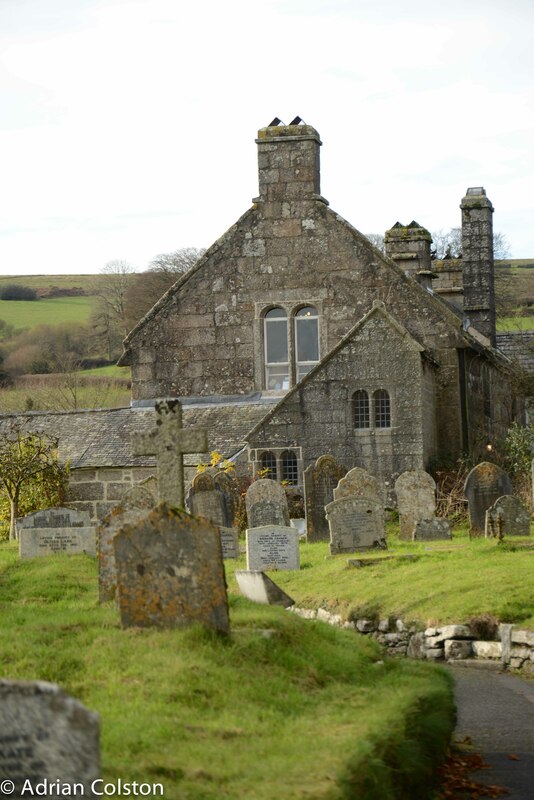 The conifer plantation in the middle ground is Sousson’s Down. 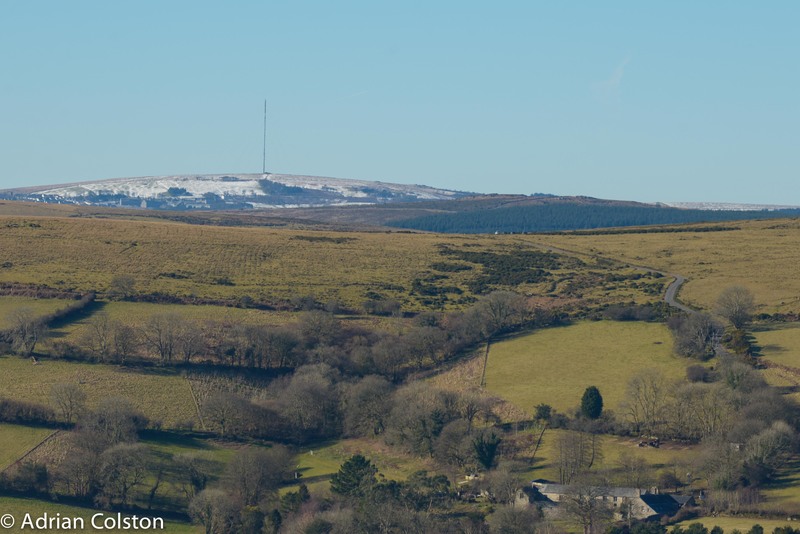 Still a bit of snow on the high moor. 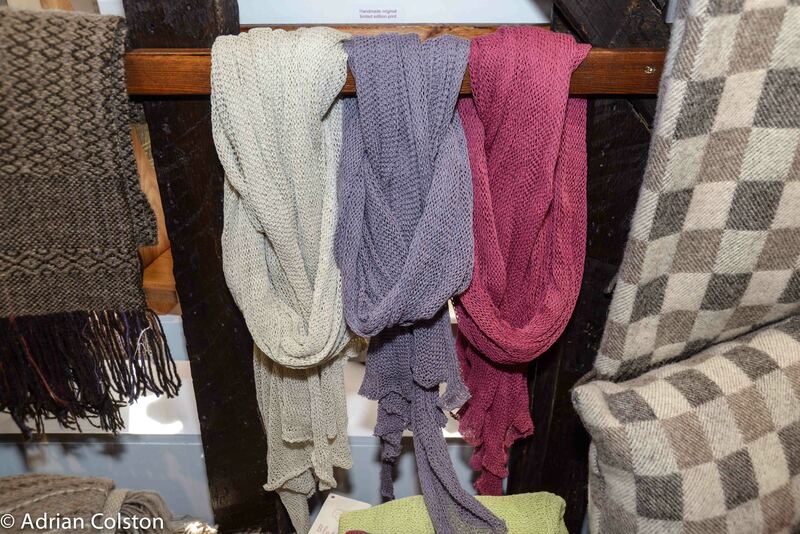 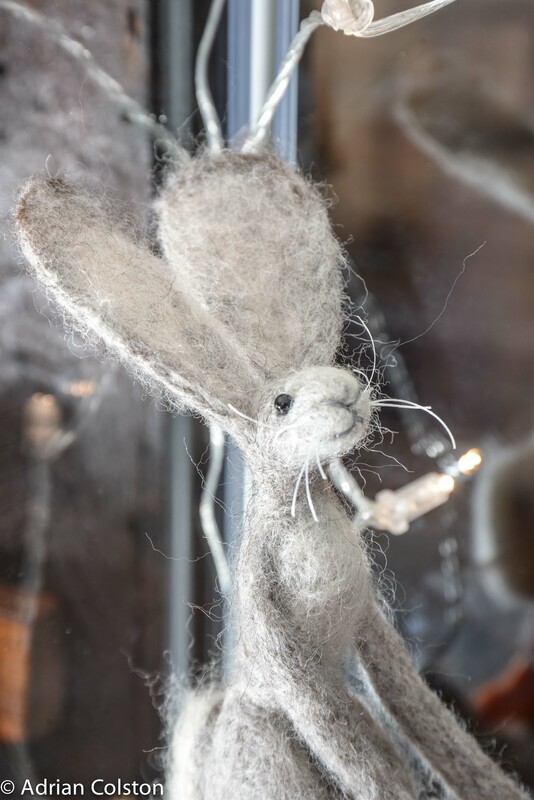 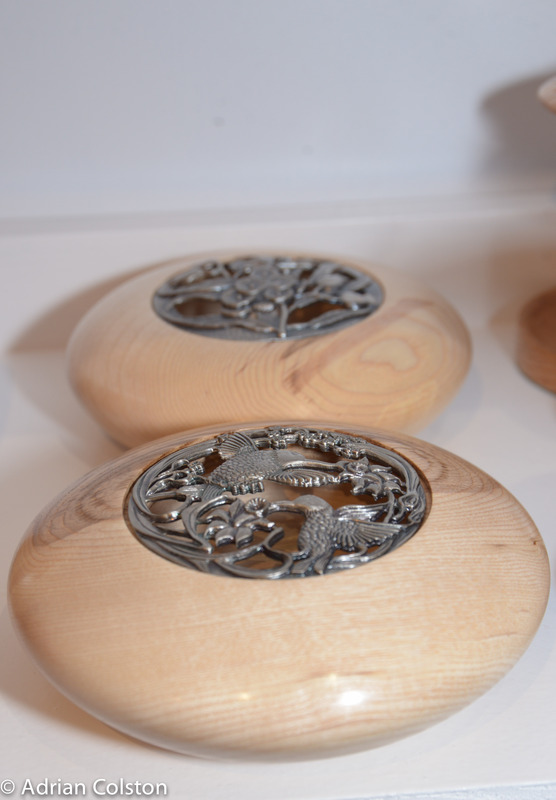 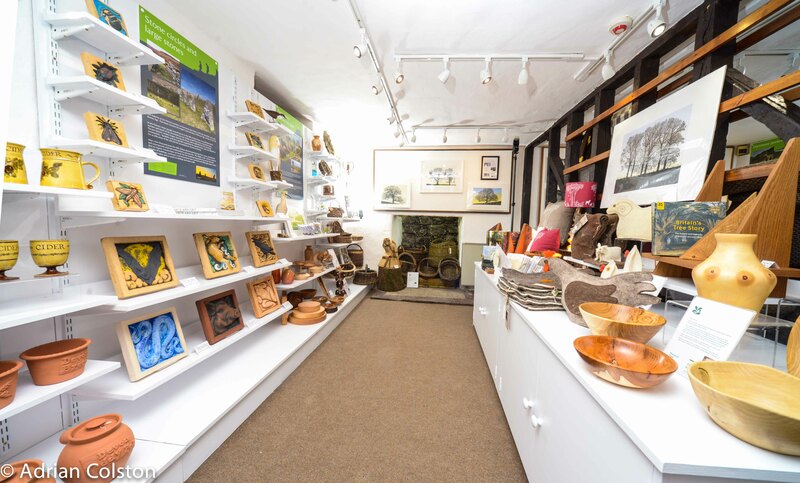 Pam Thomas our shop manager in Widecombe has been working really hard over the winter transforming the first floor of Sexton’s Cottage into a new Gallery floor – a place where Dartmoor and Devon crafts people can exhibit and sell their work. 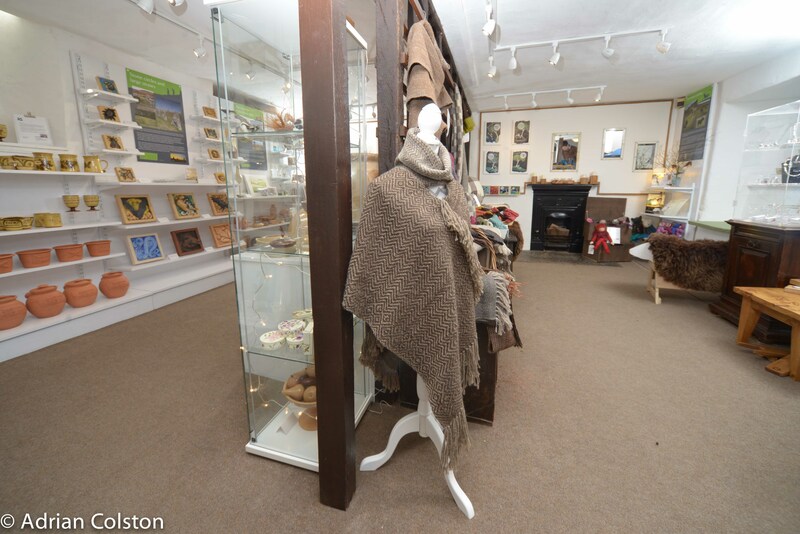 I spent a couple of hours there yesterday with my friend Jon Hare of Full Fat Photography taking some shots of the new gallery. 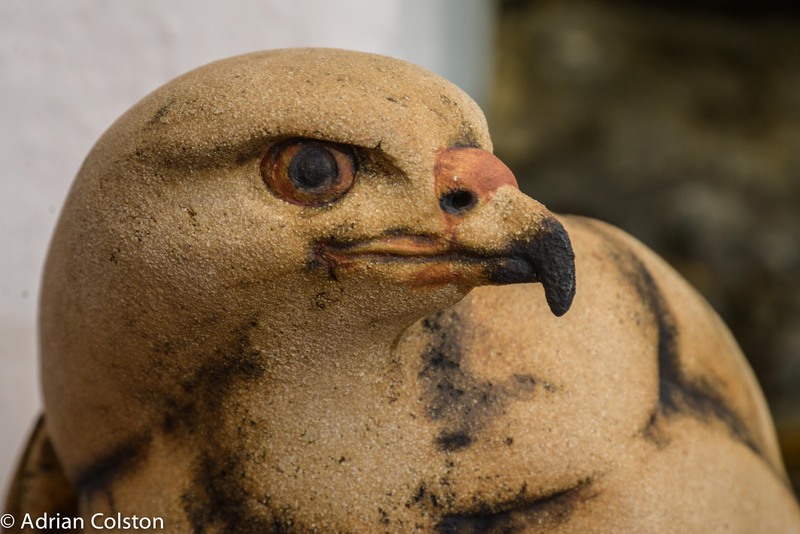 I got in late last night and am off again in a minute so here is my starter for 10 – a series of pictures of the type of things that we are now selling. 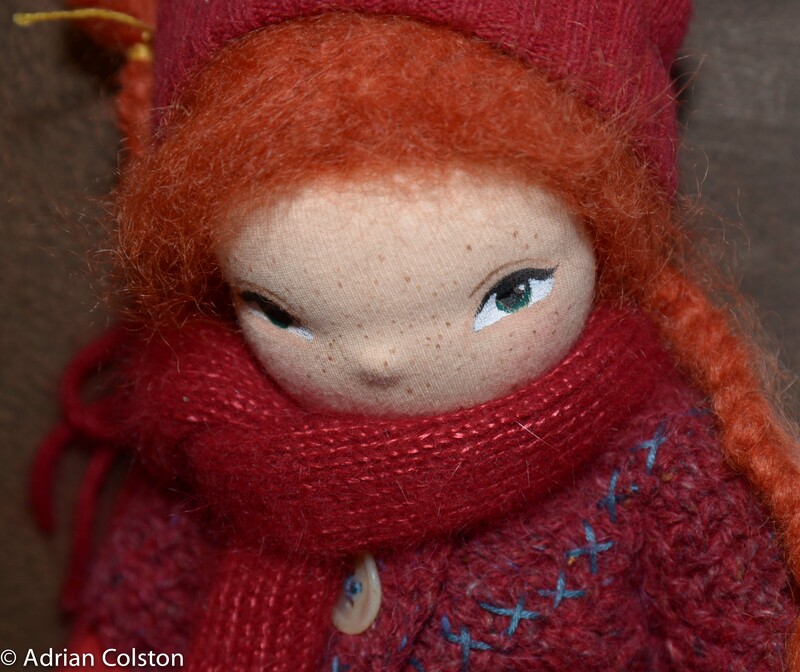 More details will follow elsewhere soon. 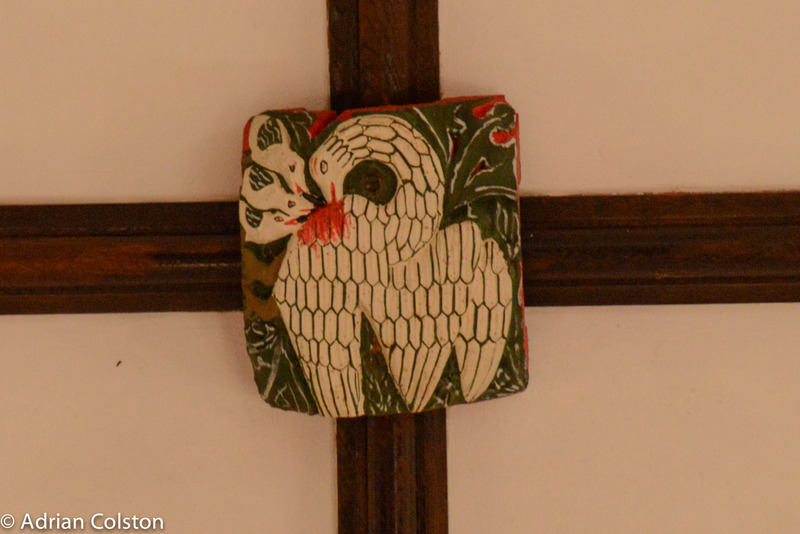 I posted 65 pictures on my Flickr account here and 12 photos follow below. 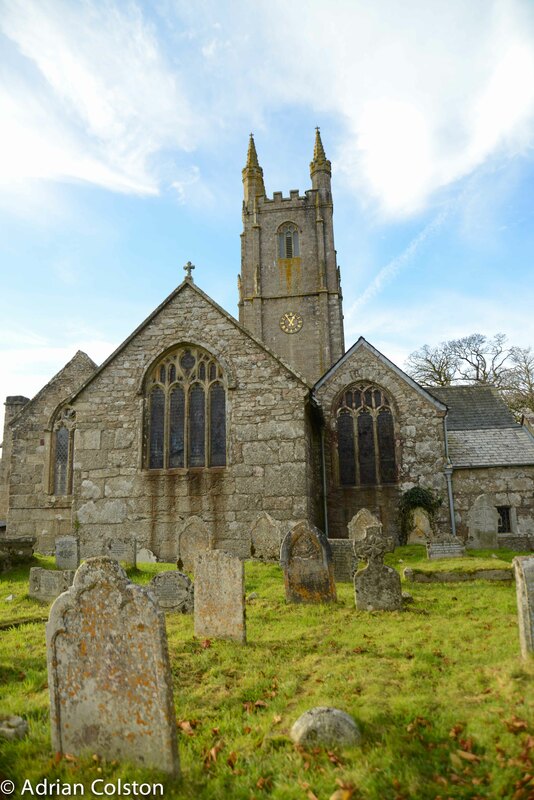 I was in Widecombe yesterday where I met up with the Vicar Geoffrey Fenton to talk about the ‘Moor than meets the Eye‘ project and discuss some ideas as to how we might bring the village centre more alive for the many thousands of visitors who come each year. 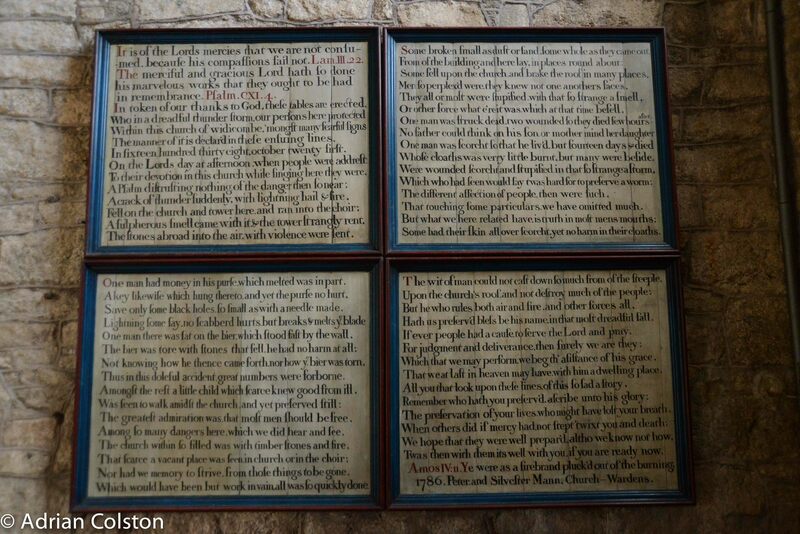 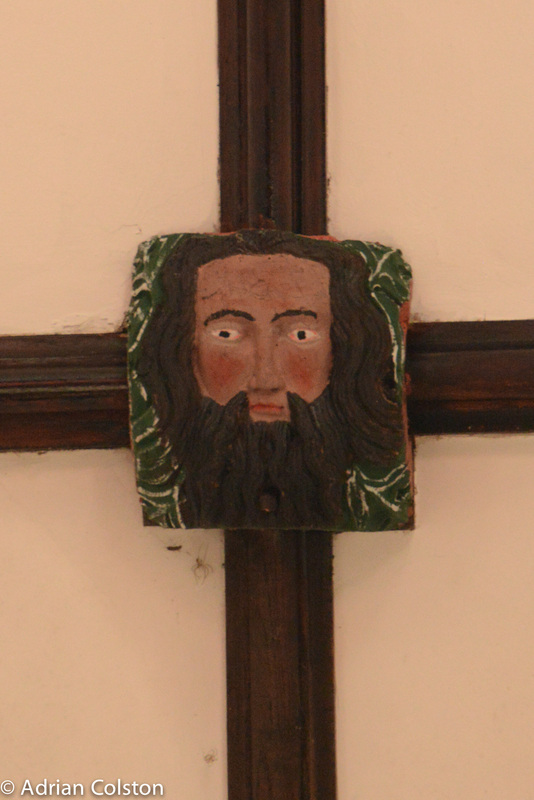 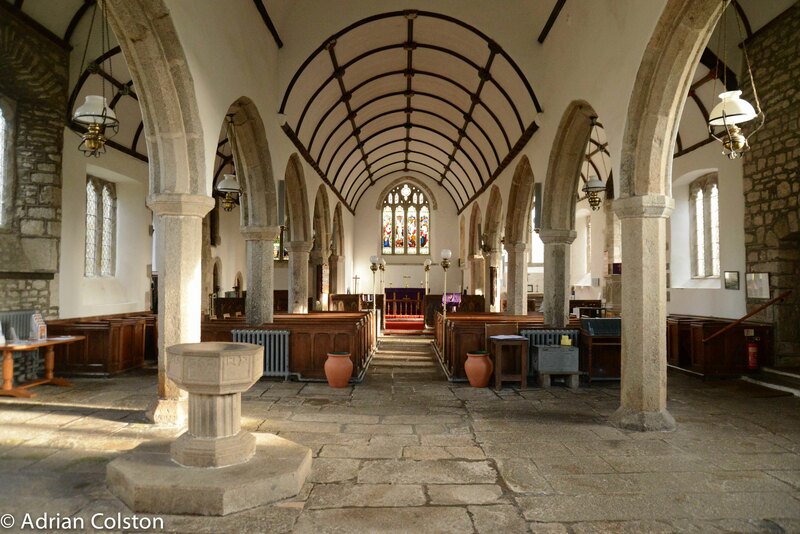 Geoffrey very kindly gave me a guided tour of the church – here are a few photographs. 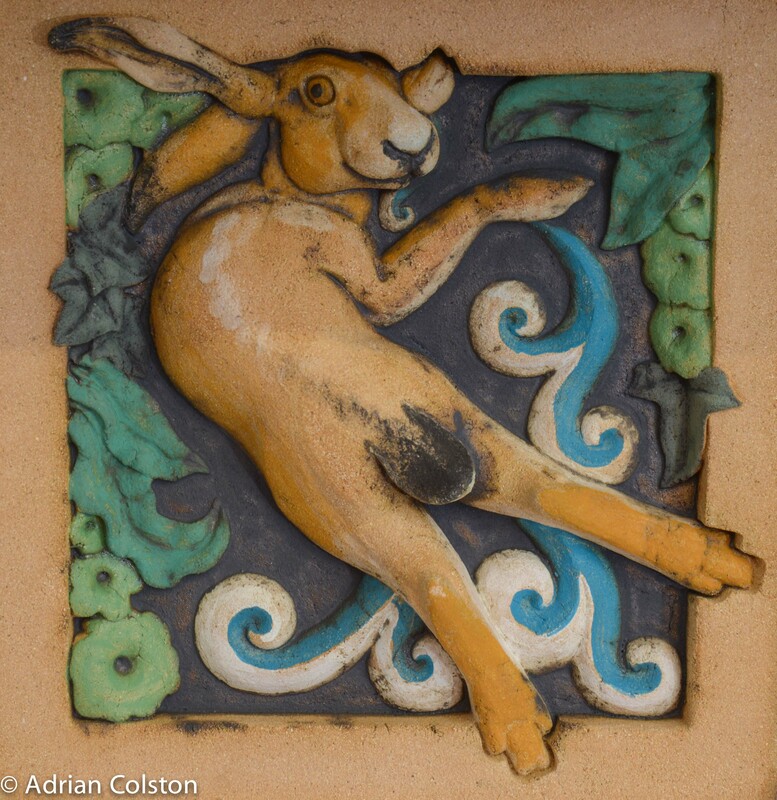 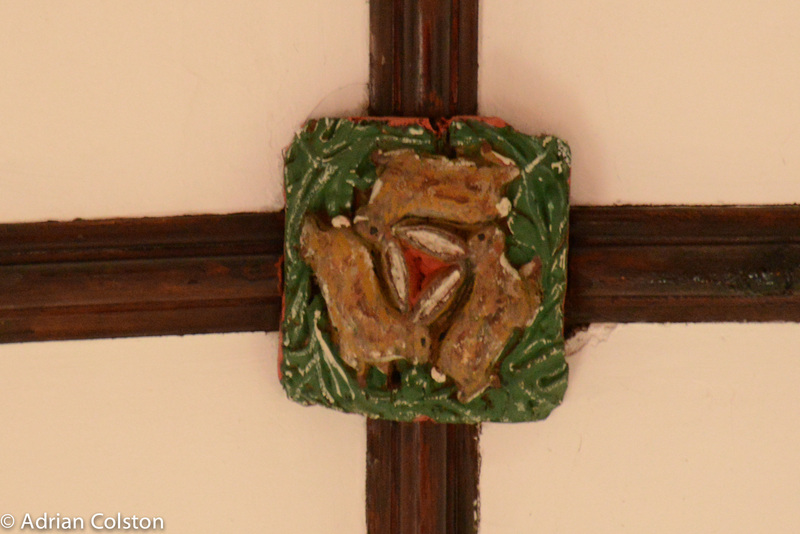 The chancel ceiling contains dozens of wonderful carved bosses including this one of the ‘Three Hares’ – I have written about these before – see here. 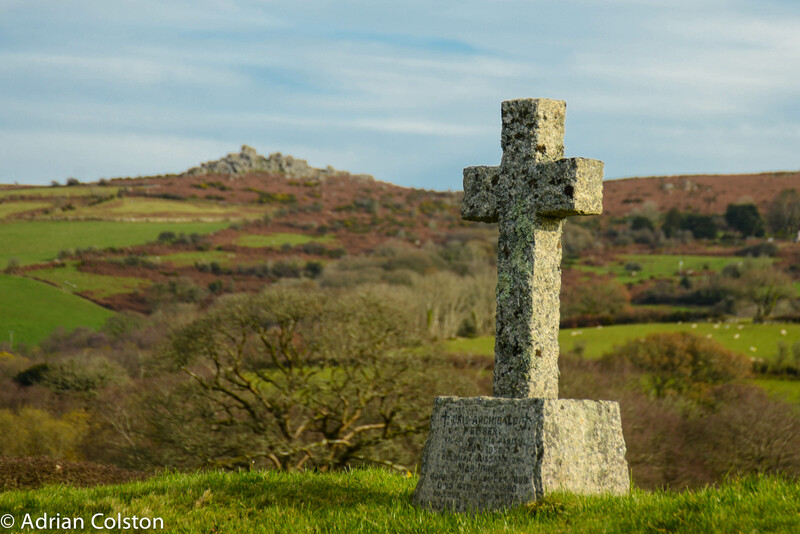 A symbol of Dartmoor’s tin miners and much more beside going way back into our pre-Christian past.